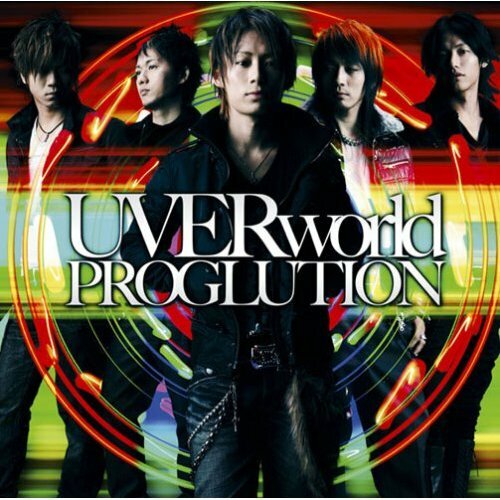 "-god's followers-" is a song released by UVERworld on the gr8!records label on January 16th, 2008. The song is sung entirely in English and is the intro of their song "Kami Atsume". The song appears as track #11 on their third album "PROGLUTION".